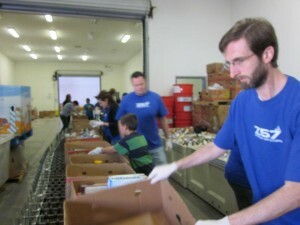 We hope you all had a very happy holiday. As we head towards the beginning of a new year, we take time to reflect on 2012 and we’ve got lots of reasons to celebrate. 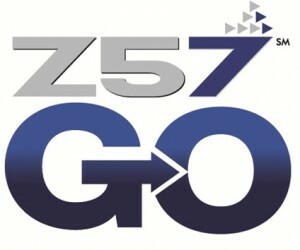 Let’s take a look back at what 2012 meant to Z57. 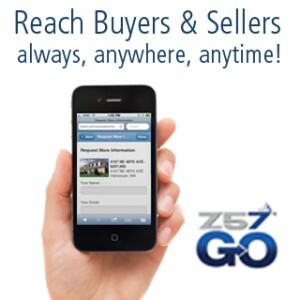 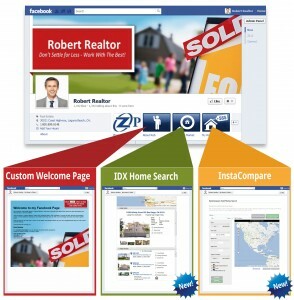 Z57 adds improved listings management, free QR Code generator, new help video tutorials, and more to our website product! 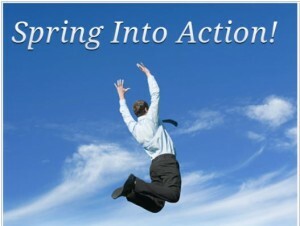 Z57 client wins our Spring Into Action contest and receives a free month of Z57 website hosting! 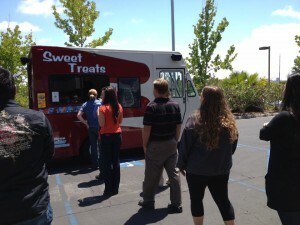 Z57 employees take a break from the heat with a visit from the ice cream truck! 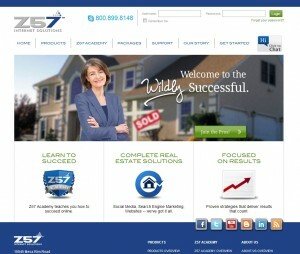 Z57 combines forces with Constellation Software, Inc. 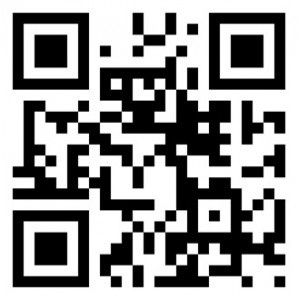 Here's to a happy, healthy and prosperous 2013!